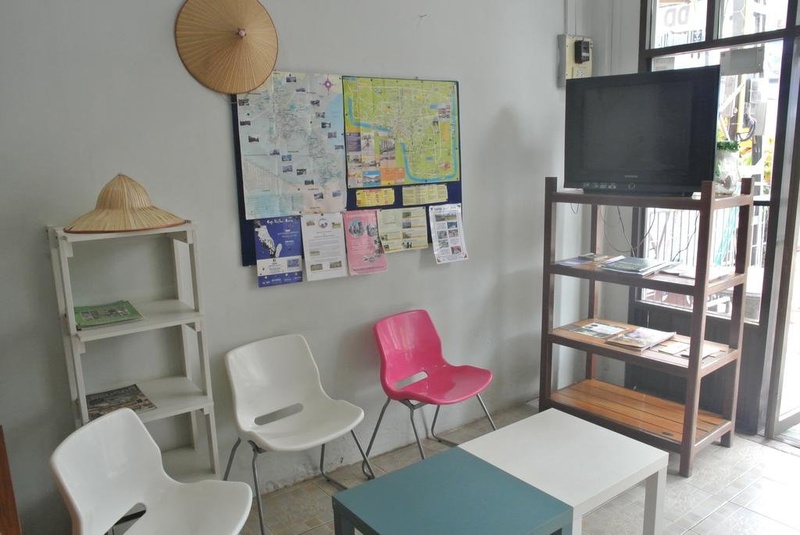 We are a new Guesthouse 200 m from the city center in a small street close to the river. So you could enjoy your stay here in a quiet atmosphere but very close to a lot of bars and restaurants. 20 up the street is a very nice bakery. We have 7 rooms double or singel they are all with a bath. You can choose fan or aircon. All rooms are completely new renovated and for us its important to keep them clean. We have a big service available. Including laundry service, airport transport, bus and travel service, motorbike rental and money exchange.